Free shipping to United States with $50 purchase from PrettyInGreenPlants. See item details below for sale terms. - Light: Bright, indirect light is preferred. 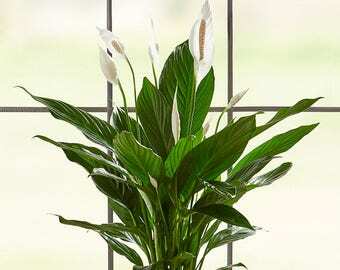 But Peace Lilies can tolerate and quickly adjust to medium and low light conditions. And, unlike other flowering plants, will bloom with almost no light. - Water: Water your Lily regularly to keep the soil evenly moist. 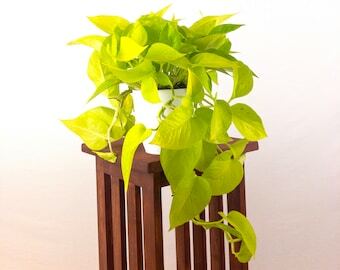 If the leaves begin to look (or are fully) droopy, don't fret! this is just a sign that the plant is thirsty. 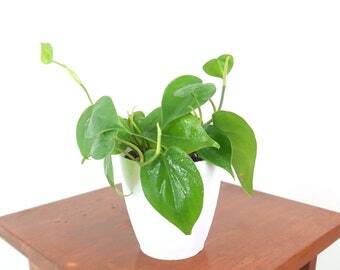 Just rehydrate it by putting the pot in a bowl of water, refilling the bowl as needed until the plant stops drink. The lily should begin to perk back up after just a few hours. 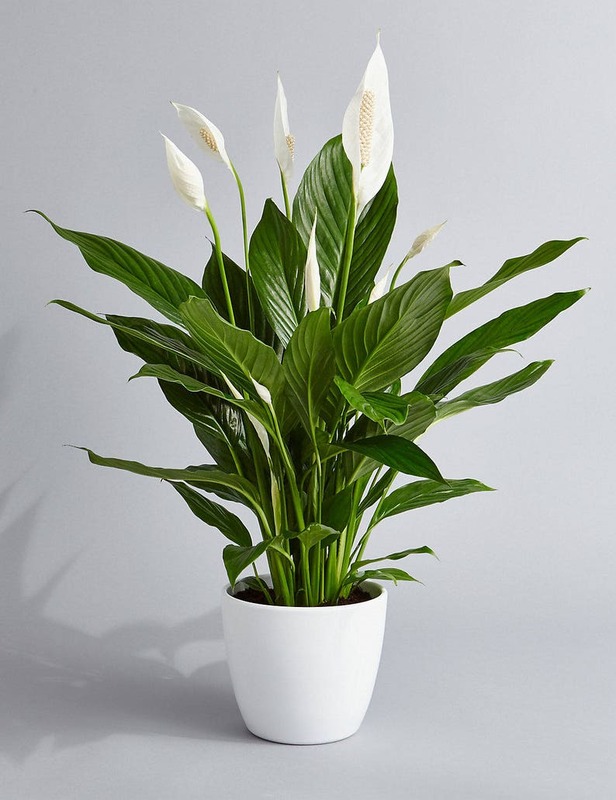 - Other: If you have had Peace Lilies before, you'll know that the flowers and individual leaves have a different lifecycle than that of the “mother plant”. When flowers and leaves age and are getting ready to drop, they begin to loose their brightness and color (flowers turn green/brown, and leaves turn yellow/brown). 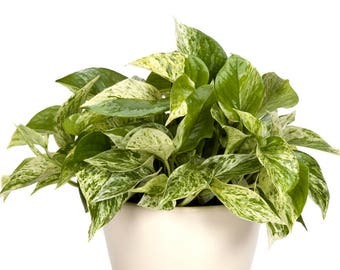 This discoloration is due to a transfer of nutrients happening between the leaf/flower and the plant and is a natural and reoccurring event in the plant's life. It’s best to let this process finish naturally but if they become unsightly you can also remove the wilting parts with a sharp, clean utensil. New growth and flowers will soon come in place of the old ones. *WINTER SHIPMENTS: If your area is experiencing temperatures below 40F, please add a heat pack to your order. Shipments going to areas with temperatures below 20F will be held to ship as soon as the temperature rises to 40F+. s’cute..thank you!! arrived in great condition! Pretty in Green did an amazing job! Package took sometime but once it arrived I understood why. Package (5 plants) was setup with care and love! Home made pot, packaged perfectly and beautifully, and with care instructions!!! I dont think I could have asked for a better purchase! I cant wait to see this Lily grow. Thank you Monica, I look forward to buying again from you! How do the plants ship? 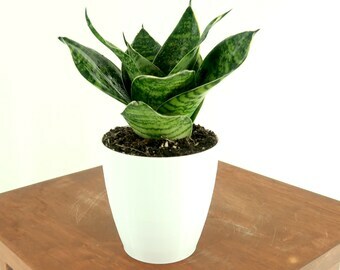 All plants are shipped via USPS first class or (2-day or 3-day) priority mail unless arranged differently by the buyer. Each plant is carefully secured protecting the roots, soil and leaves, and packed in recyclable wrapping paper to reduce land field waste. 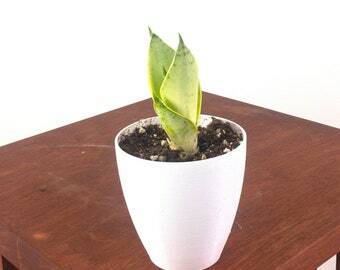 What happens if my plant is damaged during transit? 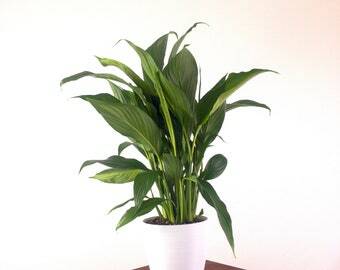 I offer travel insurance on all items and will replace plants damaged during transit if contacted within 3 days with a brief description of the issue and a picture of the plant upon arrival. 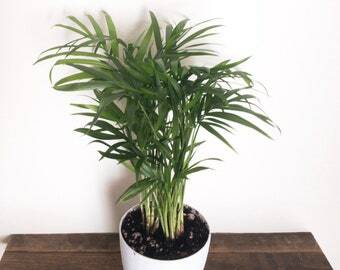 *Exception: during winter months, all orders going to areas with temperatures below 40F MUST include a heat pack, which is provided at cost and with free shipping for the plants’ safety. Orders traveling to these locations without heat packs WILL NOT be insured. One heat pack per 2-3 plants is recommended. Care instructions are outlined on each item’s description. 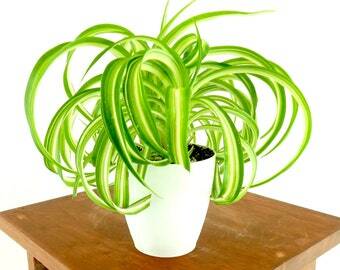 A care instructions card is also included with each plant for the buyer’s convenience. 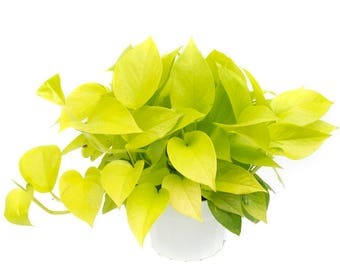 Some of the leaves in my plant are turning yellow, should I be worried? Not at all! This is a natural part of the leaves’ lifecycle. 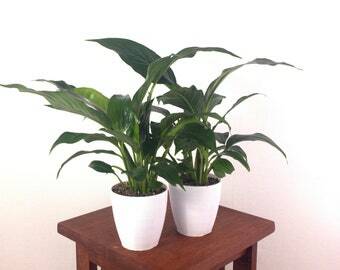 Which is different than the “mother” plant’s lifecycle, and not an indicator of the plant’s overall health. As older leaves mature, they eventually expire and drop to create room and energy for new growth. During this process, the leaf transfers it’s leftover nutrients to the rest of the plant, which is what causes the yellowish discoloration. Eventually the leaf will turn brown, become dry and drop on its own. 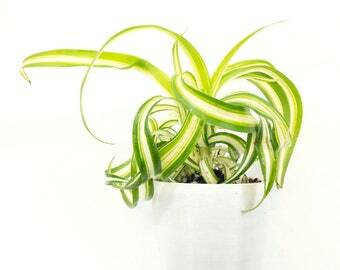 It is best to let this natural cycle finish, but if it becomes unsightly, the expiring leaves can be trimmed off at the base of the stem with a clean utensil without hurting the plant.